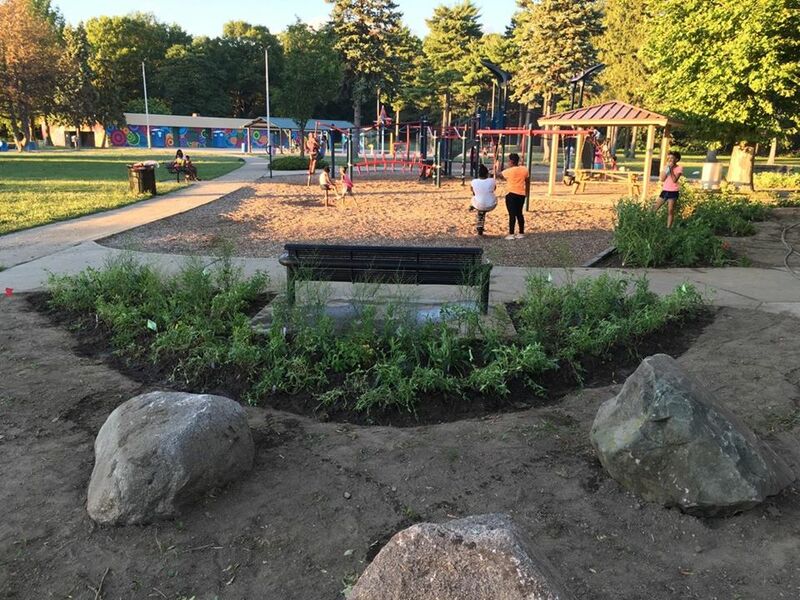 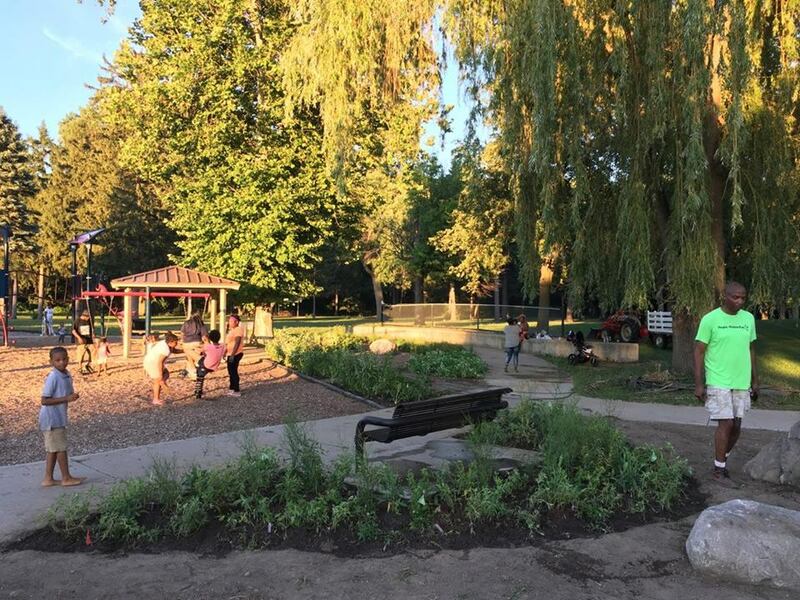 After many, many hours of hard work in remarkably high summer temperatures, PFPP Board Members, Members, friends and supporters of People for Palmer Park completed the addition of a beautiful new Butterfly Garden 7/30/2016. 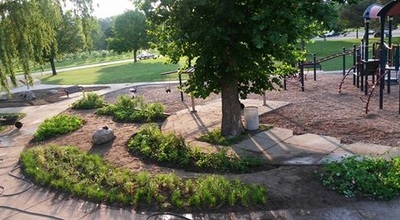 Board VP/Preservation & Beautification Chair, Clinton Griffin and PFPP Member, Dan Scarsella envisioned this garden would create endless opportunities for children and families to access a native garden specially designed to benefit butterflies (seed collection, propagation), provide hands-on workshops, and teach about native plants and butterfly life cycles. 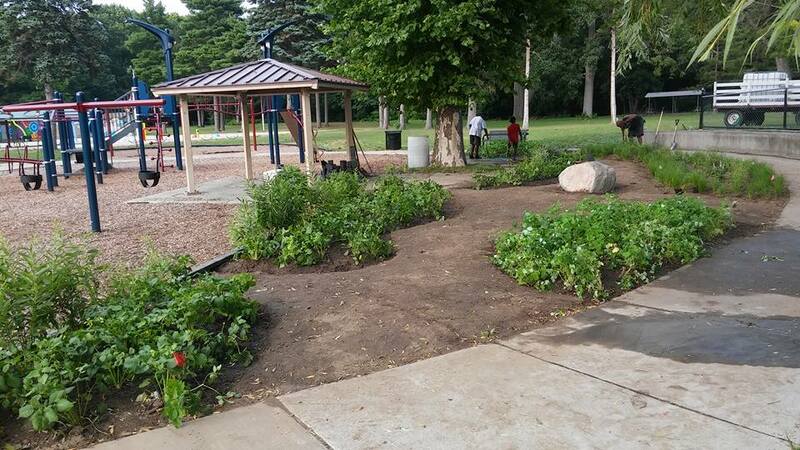 Several selection criteria went into creating the plant list for the Palmer Park Butterfly Garden. 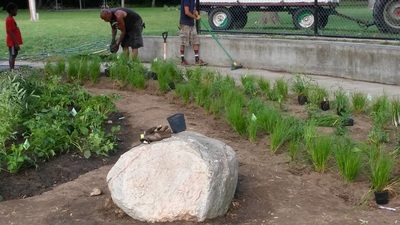 Michigan native plants were selected. MichiganFlora.net was consulted to verify that the plants were specifically native to Wayne County. 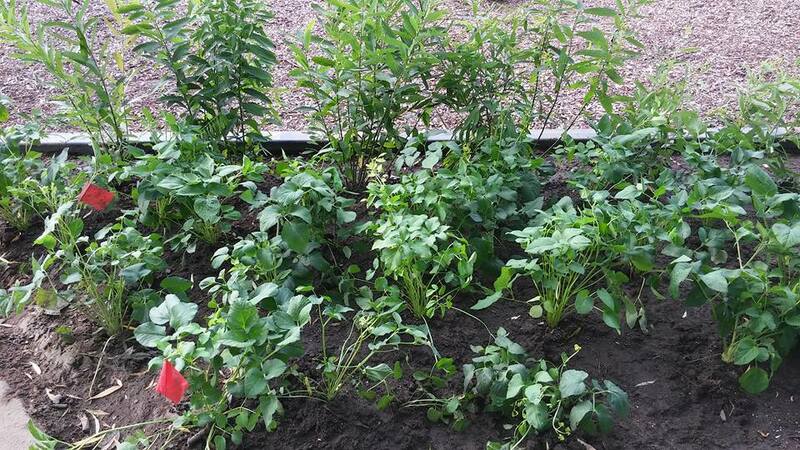 Priority was given to plants for their benefit to butterflies. 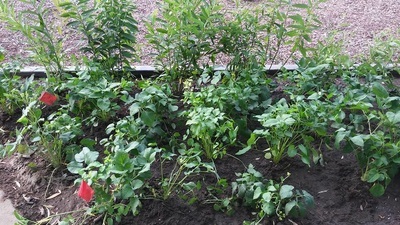 The plants needed to be low growing, and/or compact so as to allow view of the children at play from nearby seating areas; need to tolerate full sun because there is no shade in some areas; tolerate wind due to the open location; provide sensory components that have tactile or fragrant attributes; and of course be unique and aesthetically pleasing perennial plants that are beautiful and long-flowering. 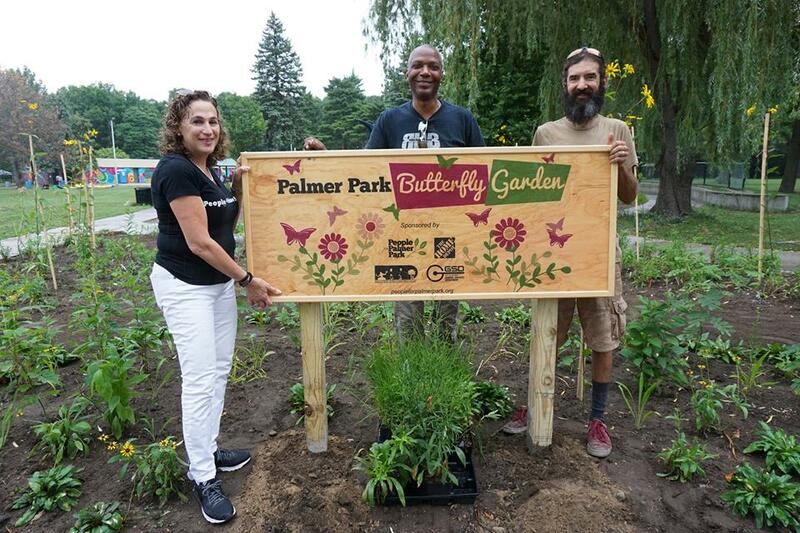 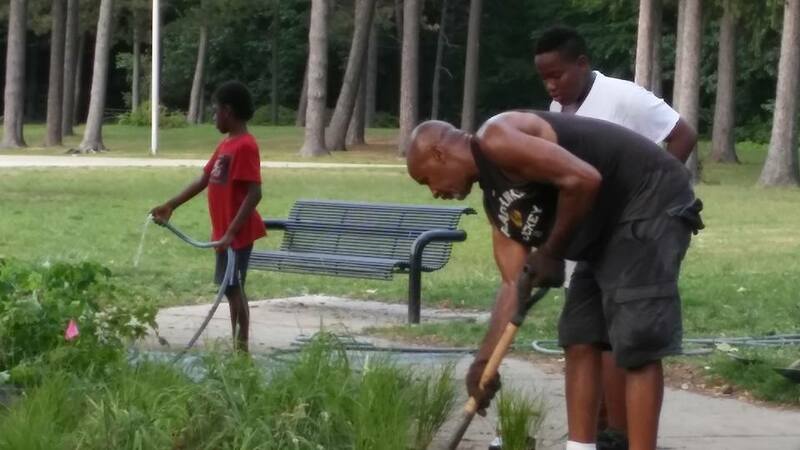 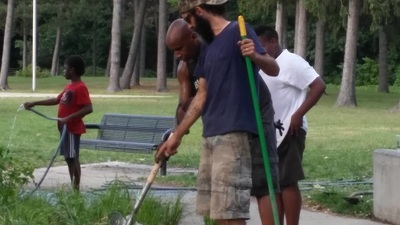 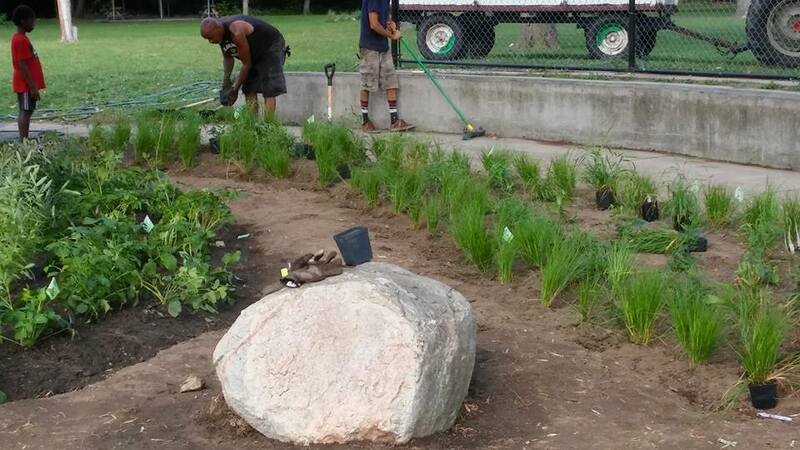 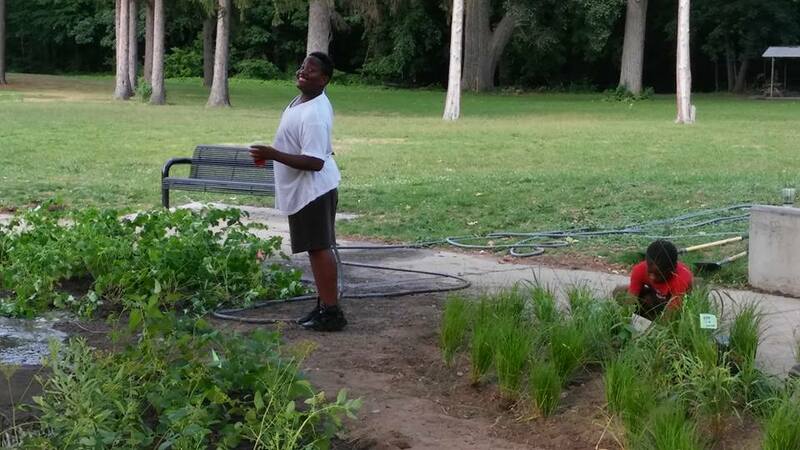 The Palmer Park Butterfly Garden was made possible with generous support from Home Depot, The City of Detroit, Detroit Parks & Recreation Department, Detroit General Services Department and People for Palmer Park. LOCATION: The Butterfly Garden is located just off Pontchartrain on Merrill Plaisance, next to the Playscape, Picnic Shelter and Splash Park. Below photos courtesy of Clinton Griffin.